Two years ago, the people behind BuzzSumo conducted one of the biggest researches so far regarding the state of content on the Web. In that particular study, Steve Rayson and his crew analyzed over a million randomly selected blog posts and found that more than 70 percent of them have failed to generate even a single backlink for their domains. To most people who don’t really know how search engines work, this might not seem a big deal. But, if you’re an SEO expert or someone who spends a significant amount of time and money on creating content for your brand or company on the Web, you probably understand just how alarming these statistics really are. Backlinks are a grade A ingredient in every good SEO stew. When Google, and all other search engines, crawl a certain site, they determine its relevance by looking at the number of quality links that can be traced back to that particular domain. The less organic or quality backlinks you have pointing back to your site, the lower you’ll be positioned in Google’s SERP for your desired keywords and topics. Among other things, grade A backlinks also have the power to attract top quality referral traffic and help the engines index your pages a lot faster. Google has been known to reward sites that have a rich backlink portfolio. Especially those that have actually earned their connections. Great, but Where Does Content Fit into this Story? Creating compelling blog posts and articles is probably the best way to earn quality links for your website. If you write great posts, your targeted audiences will be inspired to engage with your content and naturally link back to your pages. People from your industry will also be drawn to quote you in their upcoming blog posts and articles, and thus reward you with some extra exposure. In a nutshell, that is the general idea behind generating content on your site from an SEO perspective. It’s all about creating material that serves to educate and inspire all sorts of relevant audiences to acknowledge your worth, by organically promoting your brand online. However, even though most webmasters and content producers go the extra mile and do everything by the book to create so-called “quality content” – more often than not, they fail to get something in return for their efforts. Regardless of the fact that they have spent days and nights researching the Web and pouring all their knowledge about a specific topic into one massive blog post – their content doesn’t earn them a single cool link. These sorts of things can happen for any number of different reasons. Maybe the timing is off, or the promotion isn’t good enough – it could be anything. But, all that aside, there are still ways you can make your content work for you. All you have to do is design and implement an intelligent outreach campaign. You cannot just sit back and hope that somehow the Internet will acknowledge your worth and promote your work. No way. You have to chase your success and do everything in your power to ensure that people actually see your content. What is Outreach and Why Does it Matter? As you can probably guess by now, outreach is one of the best and most efficient tactics for earning grade A backlinks. This is basically a form of online promotion where a subject researches the Web in hopes of finding relevant linking opportunities for his or her site. Proper research and communication are the two cornerstones of every successful link outreach campaign. Link outreach is basically PR, but done with a different end goal in mind. This tactic focuses more on generating powerful in-content quotes and mentions, than general buzz. The idea is to target the right people, who actually have an interest in seeing your content, and get them to contextually link back to your material. Link outreach demands more effort and patience than basic PR, but it usually comes with a higher payoff for those who do it right. This one goes without saying. Without great research, you cannot expect to generate noticeable results in this department. Every great research strategy starts with a list of industry terms and phrases. The goal is to base your research on relevant keywords that are actually in corelation with your topics. You want to get links from sites that have audiences that are interested in what you’re writing about. Connecting with publications that aren’t really in sync with your goals and topics isn’t a good idea, so you should probably do your best to avoid wasting your time and energy on pursuing such useless collaborations. Once you select your core search terms, you can combine them with phrases like “blog”, “magazine”, etc. 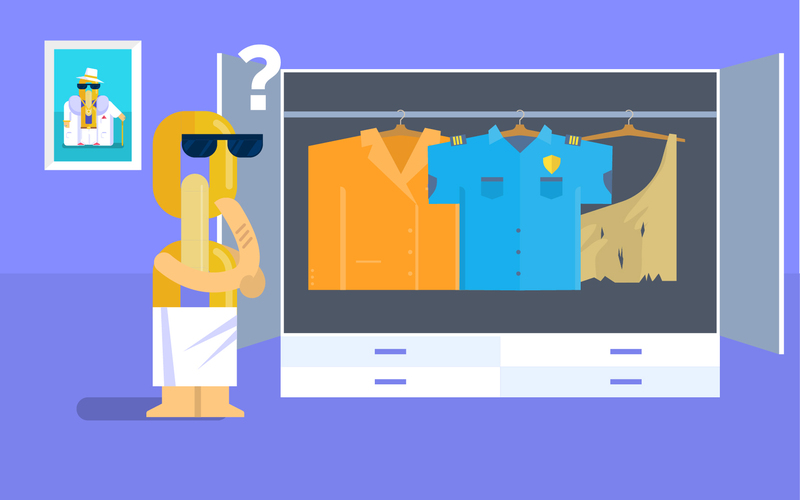 Of course, this type of activity tends to take up a lot of time, if you do it manually – but with Dibz, you can almost automate this exhausting process. 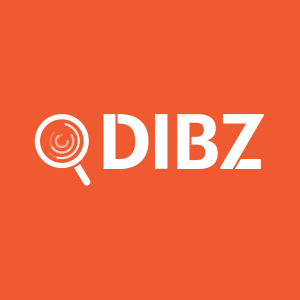 Dibz will help you locate great prospects for your various link building and influencer marketing campaigns. Thanks to its amazing SPAM algorithm, this sweet SEO utility will feed you only with quality results, so you don’t have to waste additional time on removing spam from your list. Dibz also groups all email contacts, so you can instantly start outreaching your desired prospects. This tools is extremely easy to use. All you really have to do is type your desired keywords into the search term box, select the type of research you want Dibz to do for you, set up a few parameters on the right, and voila – in just a couple of minutes, the tool will feed you loads of quality prospects which you can instantly ask to link to your content and help you promote your work. Before you even start thinking about designing and implementing your link outreach strategy, you first need to create content that’s actually valuable to your targeted audiences. You cannot just push out generic blog posts that cover topics nobody wants to read about and expect people to see you as a credible source that’s worth a mention or a quote on their site. No way. You need to do better than that. If you want to generate some satisfying results for your brand and business via content marketing, it’s imperative that you invest a lot more time and effort into its production. As I have already mention in one of my previous posts over at the Four Dots blog – if you want to generate some links through your content, you need to create and promote something that’s valuable for both users and engines. You need to produce genuine resources, and not just blog posts. Yes, I’m talking about making ultimate guides, compelling monthly, quarterly and yearly industry reports, use cases, case studies, white papers – the works. Basically, your goal is to create something that could be of real use to somebody. For example, as you have probably noticed if you follow my work, I often link back to HubSpot’s yearly marketing report. Why? – Because I need a legitimate and trustworthy source to back up my claims. Apart from that, I also use it as a starting point for most of my articles. Some of these numbers have actually encouraged me to write about various different topics. That’s what great content does. It underlines claims and inspires people to build their own material on it. You also need to produce content that’s better than the one that can currently be found online through simple search. You need to give both users and engines a reason to prefer your page in search. That’s right, the 10x content story again. I know I have already mentioned this strategy a couple of times on this blog, but it really works. As you know, I wrote and published a 10,000-word article on this blog, called: “Every Damn Thing You Need to Know About Backlinks”. Apart from putting all my knowledge about backlinks into one place and sharing it with the world, one of the reasons behind designing such a specific type of content was to put this above mentioned concept to the test. The end result of my little experiment was quite satisfying. This 10,000-word article has generated 5X more traffic than our regular blog posts do. You should always build your content strategy around 10x content. Once you have something truly valuable on your hands, your promotion will be a lot easier than you thought. Remember – the key isn’t to just stuff everything you know about a particular subject into a single blog post. No way. Your goal is to produce a piece of content that keeps giving more and more while you keep scrolling down. Now that you understand what you need to do, which influencers and websites you want to contact and how to write and improve your current efforts in this department, you can finally move on to the final phase and start outreaching to earn more visibility. There are many different ways you can successfully do outreach. One of the most popular and effective ones is through email. If you use Dibz for finding prospects, you don’t have to waste any additional time on locating their email addresses. As you already know, the tool will provide a list of contacts, so you can instantly start promoting your work. Email outreach is an art form of its own. So many factors come into play. You cannot just push one template around and expect to earn positive responses. Nope. You have to be a lot better than that. Sending outreach emails will always be a gamble. For most writers and marketers, it’s still not a practice through which they can actually obtain some significant ROI. However, even though such a thing as a “foolproof email outreach strategy” still doesn’t exist, there are ways to absolutely crush it in this field. A while back, I have shared some of my best outreach templates on this blog. Be sure to read that article, I promise it will help you improve your success rate in this field. Now that we understand the power and importance of creating useful resources and outreaching to share our work, we have to figure out how to elevate our content marketing efforts to the next level. Before we even start thinking about creating new stuff, it’s quite useful to analyze our existing efforts and look for ways to rebuild and refurbish them. 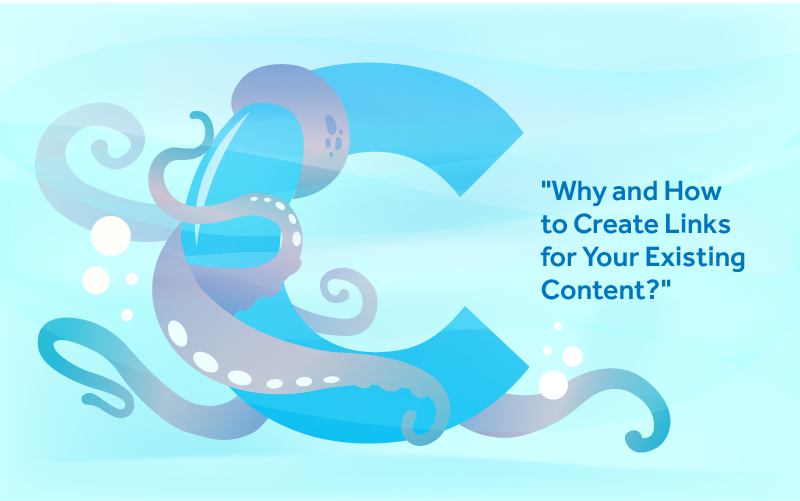 Understanding why a certain post has failed to generate the desired traffic and what you need to do in order to make it work will certainly help you get ahead in the content marketing game. Apart from successfully promoting your brand and business and making it a true, well-known resource in your niche or industry – guest blogging is also great for promoting your existing content and earning those high-quality backlinks. 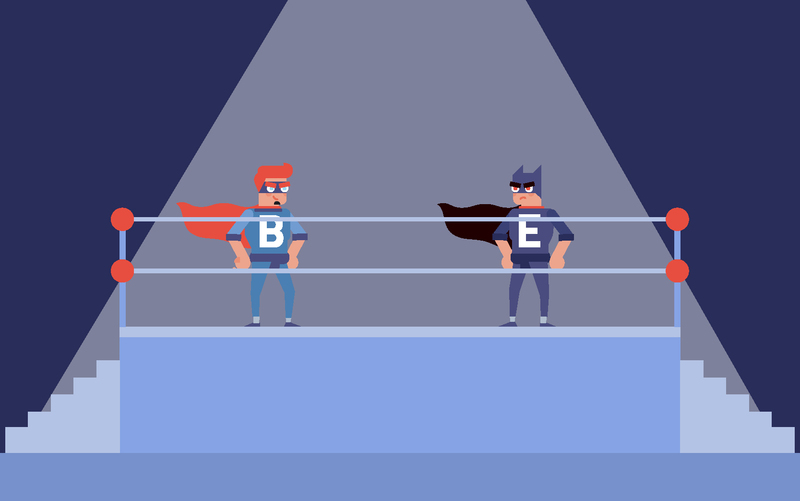 A good post on a cool site could help you significantly improve your DA and position in SERP. It can also redirect a ton of cool traffic to the page you’re interested in promoting. But how does one achieve this through guest blogging? Naturally, Dibz can help you with that. The tool has a guest blogging search preset that will feed you relevant results, where you can easily earn a link. Another great approach to creating links for your content is the Skyscraper technique. Back in 2016, Brian Dean, the man behind Backlinko, shared his process with the world on how he has increased his search traffic by 114% in only 2 weeks. Get the right people to acknowledge your efforts. In a way, the Skyscraper technique is similar to Fishkin’s 10x content strategy. It basically revolves around the same idea of finding great content and making it even better. You need to make it bigger, better, more up to date, more thorough, and even prettier, if you want to have a chance of gaining any real exposure. However, as opposed to Rand’s technique, the Skyscraper also focuses on promotion. Dean doesn’t really think that great content will make you famous on its own. If you don’t distribute it properly, you’ll probably end up where you’d started. Even though Dibz can help you significantly speed up the link prospecting process, Brian has explained that you need to qualify opps by niche, interest in your topics, and past links, in order to achieve the best results. Again, Brian Dean’s idea. In a nutshell, this is broken link building on performance enhancing drugs. Your primary focus is to locate the right opps for your links by reaching out to people who share your interests, and have links to pages that have now been relocated or are just out of order. Why does it work? – Because the Moving Man Method offers a win-win scenario for both the content producer and the publisher. Site owners, regardless of the niche or industry in which they operate, despise broken links. To them, and everyone else who knows how the Internet works, a broken links is nothing more than a lost opportunity for driving intelligent traffic to their site. Apart from that, broken links are also bad for your overall SEO. You need to maintain a clean and diverse link portfolio, if you want Google to favour your site. Find relevant sites or resources that have changed their name, location, or just plain ol’ shut down. Then you need to locate the sites that are linking to those dead pages, and give them a heads up about their broken link. And in the end – provide them with the solution (meaning: a link to your resource). The Moving Man Method is a great strategy. If you do your research properly, it almost never fails. Dibz could assist you here, as well. I already wrote about this amazing service on this site. In a post called: “The I’ll Answer That For You SEO Strategy”, I described HARO, a.k.a. Help a Reporter Out, a terrific community for people who have a lot of knowledge in a particular field or industry. HARO is one of the best and most efficient tools out there for doing PR for your brand and business. Apart from that, HARO can help you earn a ton of quality links, just by showcasing your knowledge and content in front of the right audience. If you’re in the business of earning quality links for your or your client’s site – HARO will seem like a blessing from the skies. This is how it works – HARO is basically an INSANELY big list of reporters and publications looking for expert opinion on loads of different topics. If you truly know your stuff or have something amazing to share with the community – this service will help you grow! Or are you just interested in sharing your knowledge with anyone who’s interested in your field of expertise? You can choose both, of course. Once you do all that, once you choose your role in the community – HARO will start sending you emails. In those emails, you’ll see a list of topics to which you can pitch your know-how and earn some great free press. All you have to do is wait. 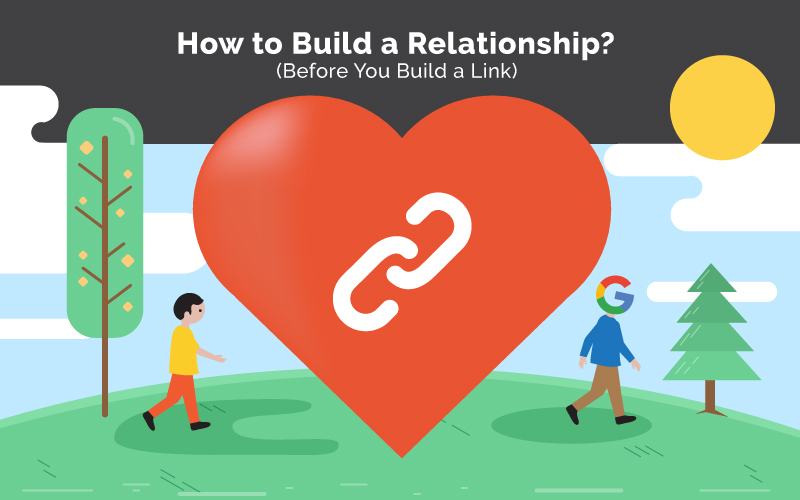 Thanks to HARO, genuine PR and high-quality link building opportunities will come to your doorstep. That’s why a lot of industry experts see HARO as an essential part of their link outreach strategy. The same goes for Quora, as well. Answering questions on Quora is a great way to drive traffic to your site and actually build relevant links. Thank you for taking the time to read this article from top to bottom. I hope it has helped you understand the importance of having a link outreach strategy and how to do it right. Once you master the steps discussed in this article, the entire process of generating links through your content marketing efforts will be a lot easier. Give it a go and let me know how it works out for you.